Engine? What are the codes? What has been replaced? Check that air cleaner box is secured tightly and snorkle is clamped tight. Then at idle lightly spray carb cleaner around throttle body and upper intake gasket. 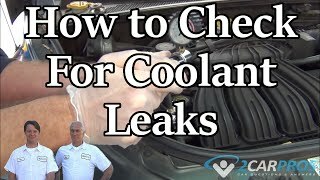 If a leak engine will idle smooth when spray is on leak. Disconnect Batt, splash cove over accel. 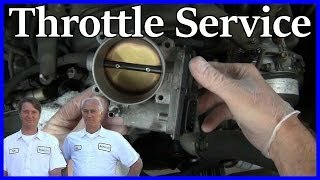 Cables, remove cables from throttle body and air cleaner snorkle. Disconnect all vacuum hoses from intake ie. IAC, TPS, EVR, VIS and PCV. 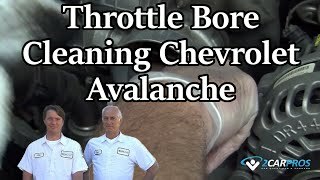 Disconnect Intake Manifold Tuning Valve(IMTV)remove brake booster hose. Remove 8 Upper intake bolts(see diagram). Disconnect left side Vapor Manegement Valve VMV(see diagram) clean surfaces install gasket torque to 62ft. Lbs. Ok. Thanks for your help, it looks like alot of disconnecting but overall not to bad of fix. I replaced the upper and lower intake gaskets now I need the upper and lower torque specs and sequence.